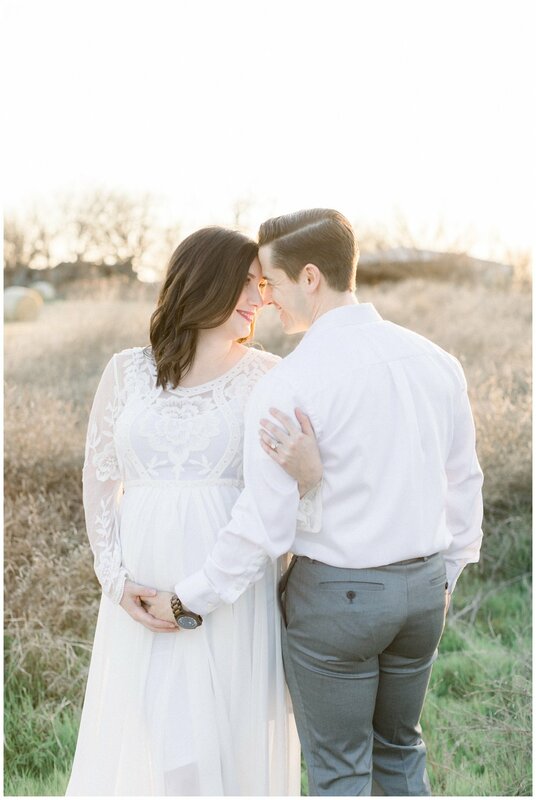 ALicia and Ian decided to add on a maternity session to their newborn session on a whim and I am so glad they did! 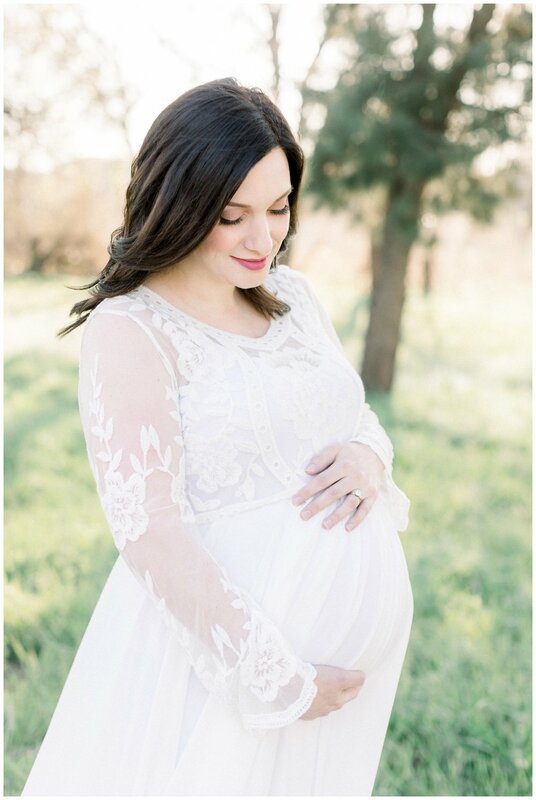 Alicia’s due date was YESTERDAY and she was glowing so beautifully. It is always an honor to be able to provide such perfect memories for families, no matter how close we are to their due date. I am so excited to meet their precious babe in the next couple weeks!! Oh and do you see the glimpse of what is to come in Abilene in the next week or so! We had our first Bluebonnet sighting at their session! EEEEK! I can’t wait! Rumor has it, this is supposed to be the biggest bloom we have had in 10 years!